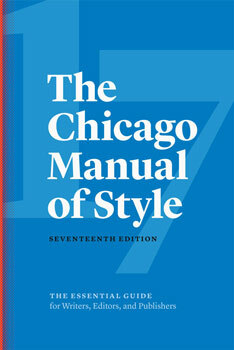 The Chicago Manual of Style is the most widely used resource for American English style, grammar, and punctuation. 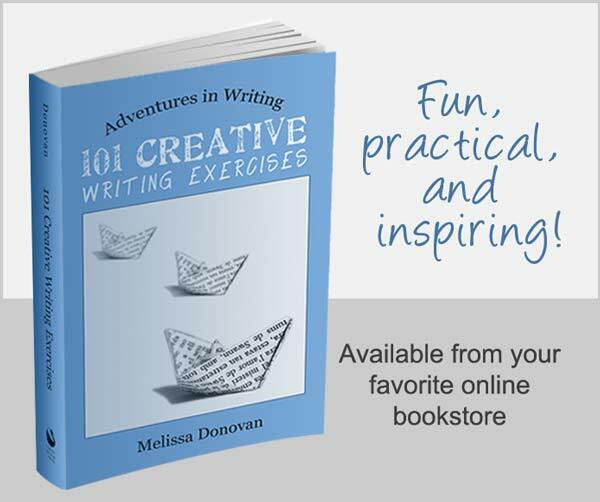 If you’re working on any kind of writing project and need a solid reference that provides answers for how to consistently apply style and grammar, then this is the book for you. Often called Chicago or CMOS, the text was originally published in 1906 with just 200 pages under the lengthy, albeit descriptive title: Manual of Style: Being a compilation of the typographical rules in force at the University of Chicago Press, to which are appended specimens of type in use. Yes, that’s a mighty long title. 111 years later, in September, 2017, the seventeenth edition of The Chicago Manual of Style was published with 1,146 pages. It is available in hardcover, and there’s also a handy online edition that you can pay to subscribe to. Chicago is so widely used because it can be applied to almost any type of writing. It’s extremely flexible and offers writers options for various formats. Many smaller, niche-oriented style guides are based on the guidelines set forth in Chicago, making it the foundation for most writing styles and grammar usages found throughout America. There is a significant difference between a style guide and a grammar guide. A grammar guide will address the formal rules of language, rules that are applicable across any style, form, or format. A style guide addresses all the gaps in grammar, and there are many. It also provides a set of guidelines that writers can use to format their work, often with an emphasis on citations. Adhering to these guidelines keeps your writing clear and consistent. If you’ve ever read a document or book that sometimes wrote out numbers (one, two, three) and other times used numerals (1, 2, 3) or used the serial comma in some sentences but not in others, you know how confusing and inconsistent written works can be when writers and editors don’t use a style guide. Finally, many style guides incorporate the rules of grammar, so they address a wider range of questions and writing issues. Chicago is one such style guide. If you’re looking for a general purpose writing resource that you can turn to for style and grammar, you’ve just found the holy grail. The latest edition of Chicago has added guidelines for “electronic workflows and publication formats, tools for PDF annotation and citation management, web accessibility standards, and effective use of metadata, abstracts, and keywords.” It addresses the needs of self-publishers and Creative Commons users and provides new citation standards for electronic sources, including social media, electronic messaging, apps, and e-books. Beyond the realm of technology, the latest edition includes “an expanded glossary of problematic words and phrases and a new section on syntax as well as updated guidance on gender-neutral pronouns and bias-free language.” Some sections have been reorganized and clarified, plus improvements have been made to the book’s navigational system. New content has been added to the bibliography as well. If you’re not ready for a style and grammar guide that has over 1,000 pages, then you might be more comfortable starting out with something slimmer, like Strunk & White’s The Elements of Style (4th Edition). If you’re writing for a particular publication, then you should check with the editor or manager to see if there is an established style guide that you should use. When no other style guide is specified, Chicago is the one to use, especially if you’re writing fiction or creative nonfiction. 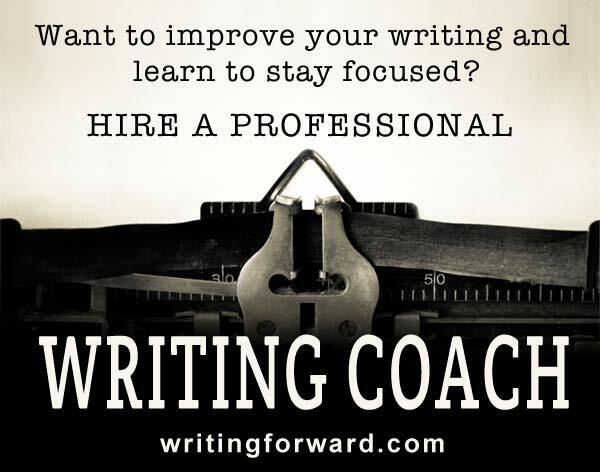 For more recommendations, visit the writing resources section of Writing Forward, and keep writing! The beauty of the English Language, in my opinion, is that one can go on learning it for a lifetime – which is specially true for people like me. I am a native English speaker, and you’re right; one can learn it for a lifetime. There is certainly some beauty in that.